Mary Gannon is THE running coach you want on your team. Her clients are raving fans, with nothing but the best things to say about her. She is strong, motivated, and determined when it comes to running coaching. 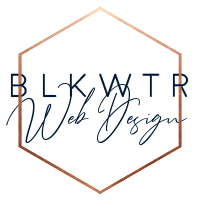 When she was referred to me by my past client, I immediately knew we would be a great fit working together on her website and logo.